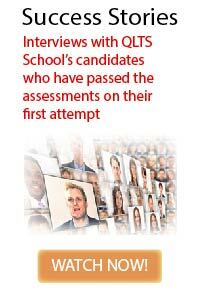 The market for dual-qualified English solicitors both in the UK and internationally has always been strong. Law firms acknowledge the unique set of skills and expertise that foreign lawyers and dual-qualified English solicitors possess, and actively continue to recruit this type of exceptionally talented individuals with multidimensional approach to law. The fees associated with taking the QLTS assessments are in many cases paid by law firms, so for many foreign lawyers the task of job search begins well before starting the dual-qualification process via the QLTS route. Almost on a daily basis, you read in the legal press about UK law firms expanding internationally, opening offices in new countries and merging with overseas firms to further increase their international dominance. In addition, many international law firms continue to open offices in the UK as it offers a bridge from Asia and the US to the European Union market and beyond. The UK legal market has been and will continue to expand both rapidly and globally, and UK law firms will need the experience and language skills that foreign practitioners and dual-qualified lawyers can offer. QLTS School commissioned a survey of 76 large commercial law firms, in the UK, Hong Kong, Singapore and Australia, to find out how they understand the role of international and dual-qualified lawyers in the global legal marketplace, whether and how they deploy them within their businesses, and their plans for the future. The results of the survey reveal that large law firms see real value in the contribution that international and dual-qualified lawyers make to their businesses. They are deployed in a number of roles, from advising on legal matters pertaining to their home jurisdiction, to servicing clients on cross-border transactional and contentious engagements. 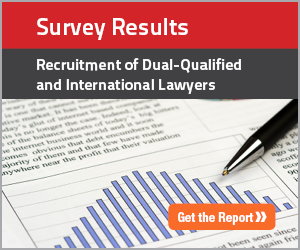 Furthermore, law firms expect their need for dual-qualified and international lawyers to increase over time. Your dual-qualification gives you a highly marketable advantage in the UK legal job market. If you are interested in finding a new legal position in London or elsewhere, there are a number of ways of discovering current vacancies. Most law firms publish their current openings through their website or careers centre, and many of them also use legal recruitment agencies. Some of the agencies recruit for positions all over the world, such as JLegal or Taylor Root, while others are typically either London-focused or regionally-focused. You can find a broad spectrum of law jobs, both in private practice and in-house, on dedicated online legal job boards, such as The Lawyer Jobs, Legal Week Jobs or Totally Legal. Make sure that your CV or Resume is written appropriately for the job you are applying for; many recruitment consultants will help you with this, and prepare you for interviews. 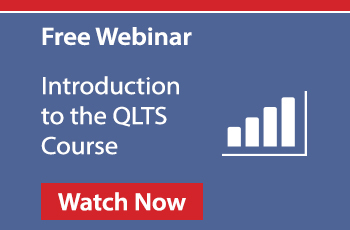 QLTS School gives you everything you need to take your legal career to the next level – from helping you to becoming a dual-qualified English solicitor to finding a new rewarding job in the UK or in other jurisdictions.